This ten-acre, 783,064 SF mixed–use project will provide a relaxed, refined destination with a nautical ambiance for residents, tourists and business travelers alike. 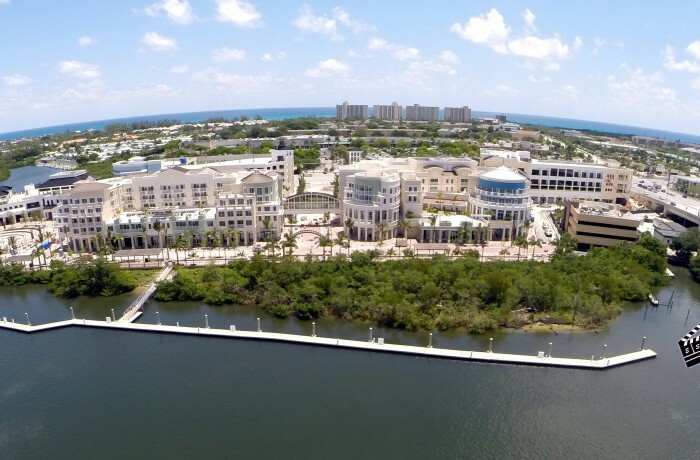 Phase one of the northern Palm Beach County project consisted of creating a 1,100–foot Riverwalk promenade, which guarantees the public’s access to the Intracoastal Waterway and is part of an inter–connected public pedestrian system spanning Jupiter’s boundaries from north to south. 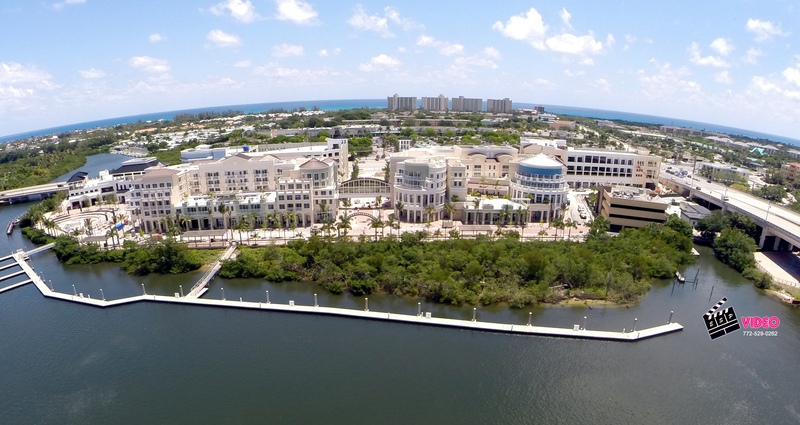 Adjacent to this municipal project is Harbourside Place­– an upscale waterfront town center concept.